Ms. Dixon’s practice focuses on complex class actions, mass torts and multiple party litigation, representing individuals who have been injured as a result of defective products, medical devices or fraud. Ms. Dixon also uses her past experience as a partner in a prestigious law firm to advise and represent clients in business disputes and in employment matters, including gender discrimination. Ms. Dixon handles complex civil cases from start to finish, including trial, arbitrations or settlement. She has been recognized for her advocacy on behalf of her clients and her professionalism and dedication to the San Diego community. Ms. Dixon has been designated a Super Lawyer by Super Lawyers Magazine and was previously recognized as a Super Lawyers “Rising Star” from 2014-2016. In 2014, she was identified as one of the “best and and brightest minds in San Diego” as a San Diego Metro 40 Under 40. Ms. Dixon has been awarded the Best of the Bar award from 2014-2016, and was previously honored to receive San Diego Daily Transcript Top Corporate Attorney in 2015, San Diego Daily Transcript “Women of Influence” and San Diego Daily Transcript’s Young Attorney award in 2012. She is also The National Trial Lawyers Top 40 Under 40. In 2017, Ms. Dixon was awarded the Distinguished Alumni “Rising Star” award from California Western School of Law, an award provided to one alum a year. Ms. Dixon continues to believe it is important to give back to the San Diego Community, as well as strongly advocate for her clients. She is a past-president of Lawyers Club of San Diego, the largest specialty bar association in San Diego, whose mission is the advancement of women in law and society. 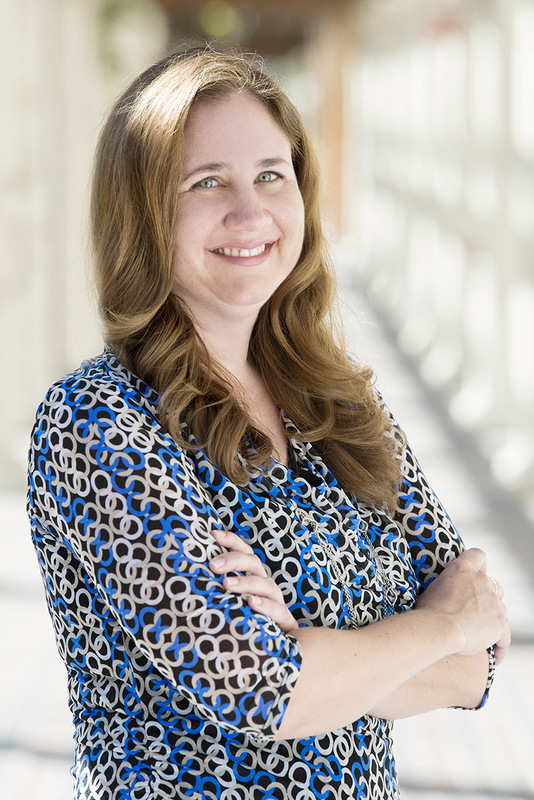 She is the past-president of the California Western School of Law Alumni Association Board. Ms. Dixon currently serves as the co-chair of the Lawyers Club non-profit committee, Fund for Justice. She also was selected by the Chief Judge for the United States District Court for the Southern District to serve as a Lawyer Representative to the Southern District Federal Court. Ms. Dixon continues to teach trial advocacy at California Western School of Law, where she is an adjunct professor in trial skills, and coaches mock trial teams. She is a Barrister of the Inns of Court, Welsh Chapter. She remains an active member of both the San Diego County Bar Association and Federal Bar Association, as well as the American Bar Association. 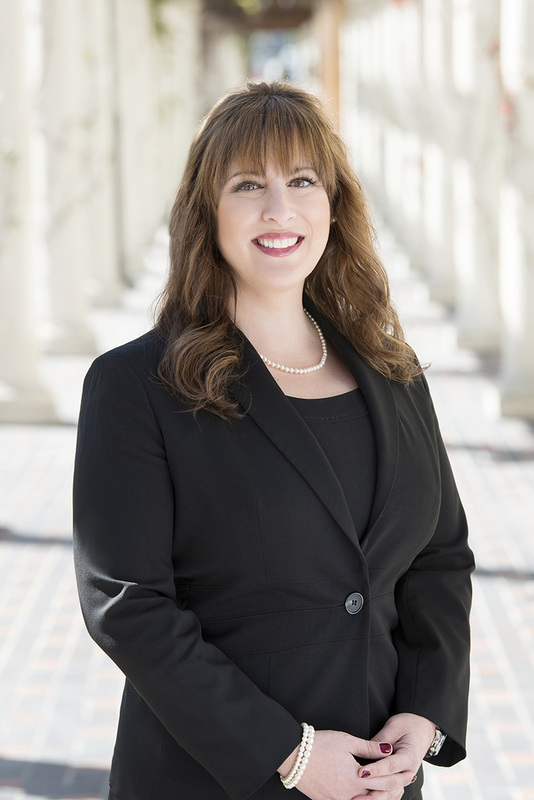 Ms. Dixon completed her undergraduate degree at University California, Santa Barbara and her Juris Doctor at California Western School of Law, where she received several distinctions and awards for her trial and appellate advocacy. Ed Diab is a Partner and leads Dixon Diab & Chambers’ mass tort practice, focusing on pharmaceutical, medical device and wildfire litigation. Mr. Diab began his career as an active trial attorney focused on complex plaintiffs’ elder abuse and medical malpractice litigation. This experience gave him the opportunity to successfully litigate these matters through trial in a first and second chair role. He was then given the opportunity to open the west coast office of a national insurance subrogation law firm and served as the office’s Managing Attorney for several year. Ultimately, Mr. Diab returned to the representation of injured plaintiffs. Currently, Mr. Diab is involved in numerous cases including metal-on-metal hip replacements, fluoroquinolones (Levaquin, Cipro and Avelox), Actos, GranuFlo, IVC Filters and Taxotere. Mr. Diab was also actively involved in the widely publicized lawsuit against Pacific Gas & Electric arising out of the 2010 San Bruno Gas Pipeline Explosion that leveled 38 homes and killed 8. He represented numerous plaintiffs with property damage claims arising out of the 2013 Powerhouse Wildfire in Los Angeles that scorched more than 30,000 acres in Santa Clarita. He also has extensive experience litigating gas explosion and wildfire claims in Montana, Washington and Texas. Mr. Diab was recognized in 2015, 2016, 2017, and 2018 as a Rising Star by Super Lawyers magazine, recognition reserved for only the top 2.5% of attorneys in California. 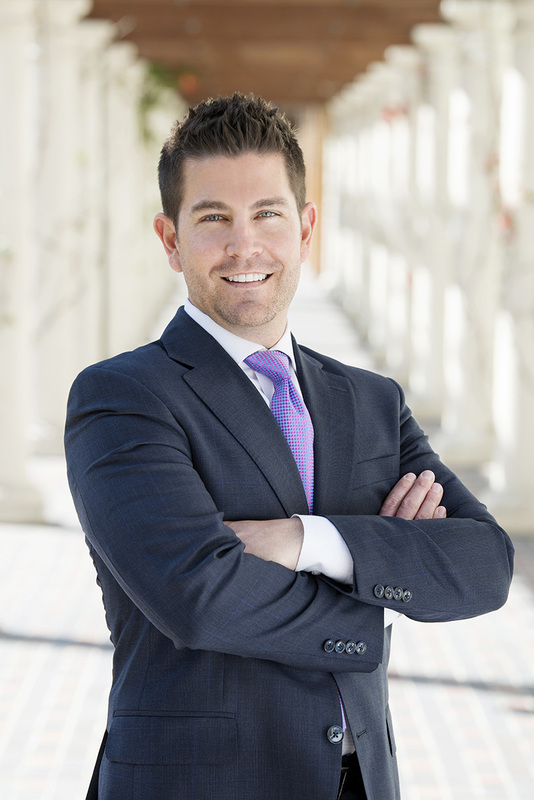 In 2013, he was named a Rising Star by the San Diego Attorney Journal. 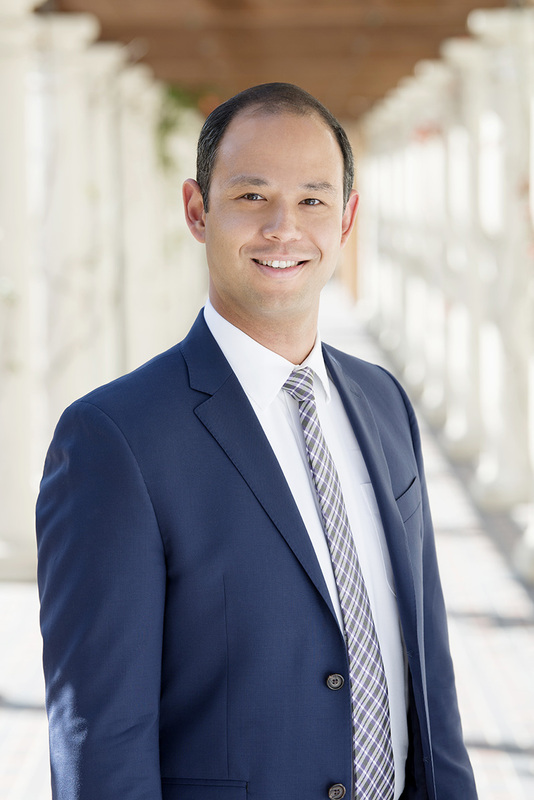 In 2010 and 2012, Mr. Diab was selected as a Top Young Attorney by San Diego’s leading legal publication, The Daily Transcript. Recently, he was also selected “Top 40 Under 40” by The National Trial Lawyers organization and San Diego Metro. Rob Chambers leads the firm’s personal injury practice, and is also heavily involved in defective medical device and wildfire litigation. He has focused his entire career on representing people who have suffered catastrophic injury or significant economic harm. Prior to co-founding Dixon Diab & Chambers, Rob spent more than a decade working alongside several of the most prominent trial attorneys in San Diego. He was trained by some of the best on how to excel in the courtroom, and he has spent his career successfully litigating complex cases nationwide against some of the country’s largest companies. As a result, he has substantial experience handling cases involving personal injury or wrongful death, business and intellectual property disputes, and product liability litigation. Regardless of the issues involved in each case, he always strives to understand the unique needs of each client. Rob has received numerous awards and accolades for his work on behalf of clients. In 2017 and 2018, Rob was selected as a Super Lawyer – a recognition reserved for only the top 5% of attorneys in California. Super Lawyers also recognized him as a Rising Star in 2015 and 2016. He was named a San Diego Top Lawyer in Personal Injury by San Diego Magazine, and was included on the Top 40 Under 40 list by the National Trial Lawyers. In addition, he maintains the highest possible AV Preeminent® Peer Review Rating by LexisNexis® Martindale-Hubbell®. Rob is also involved in the local community. He is a Barrister with the American Inns of Court – William B. Enright Chapter, and is active with the Association of Business Trial Lawyers. He is a past board member of the Consumer Attorneys of San Diego, and the San Diego County Bar Association’s New Lawyer Division. He also volunteers with several local charities.